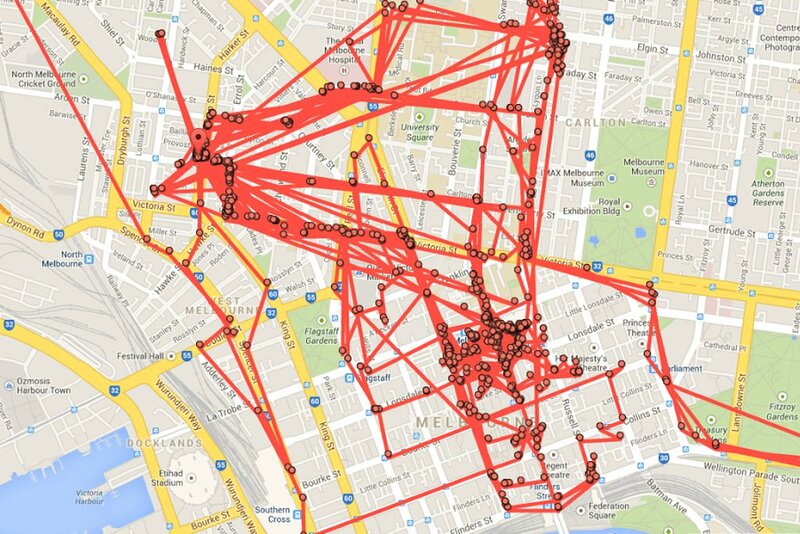 vía Google Maps Has Been Tracking Your Every Move, And There’s A Website To Prove It | Junkee. This entry was posted in Cartography, Transportation. Bookmark the permalink.